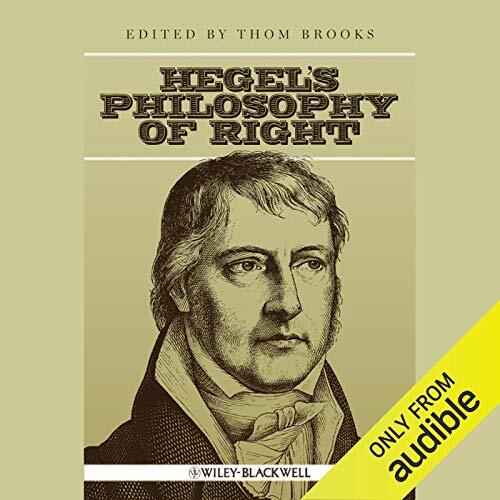 Showing results by author "Thom Brooks"
Georg Wilhelm Friedrich Hegel's Philosophy of Right is widely acknowledged as one of the most important texts in the history of moral and political philosophy. While exerting a profound influence on several major philosophical movements, the groundbreaking 1820 work continues to shape philosophical thought. Hegel's Philosophy of Right presents a collection of new essays by leading international philosophers and Hegel scholars who analyse and explore Hegel's key contributions in the areas of ethics, politics, and law.